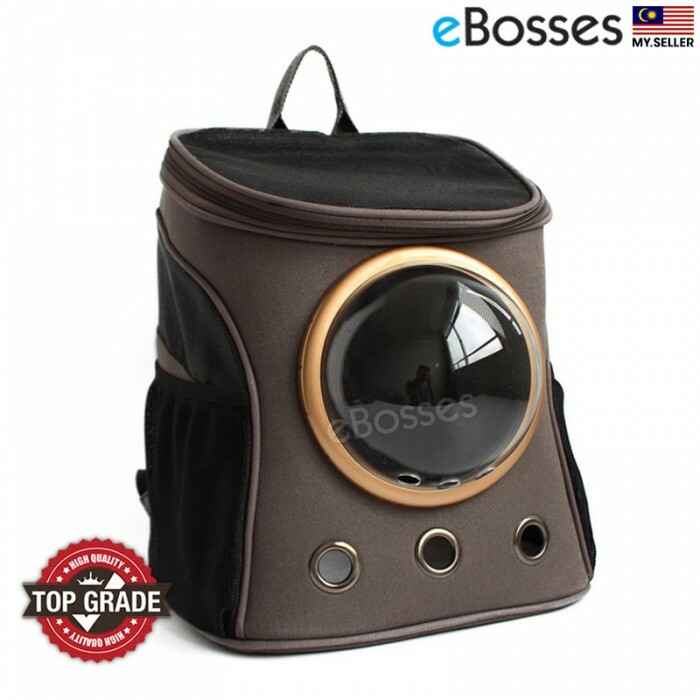 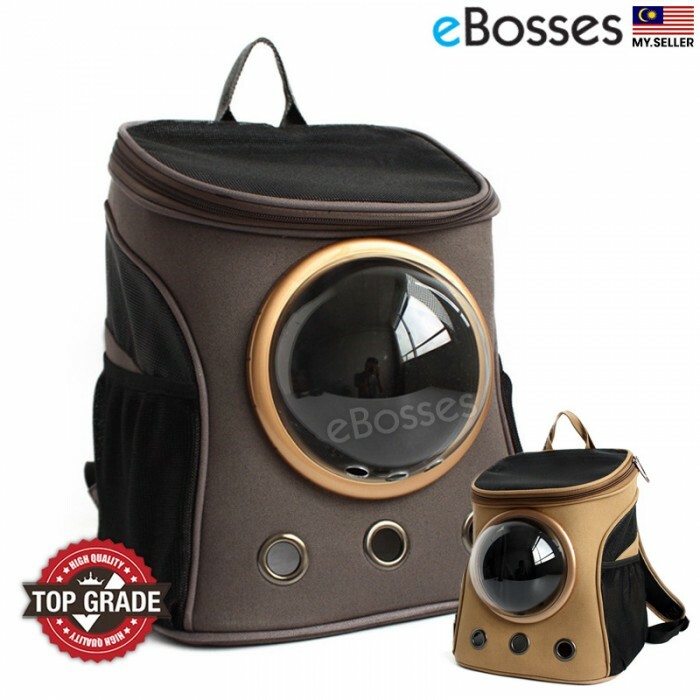 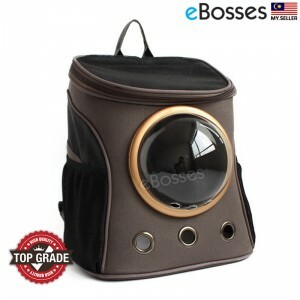 Pet carrier dimensions：32L x 25 W x 38 H. Fits cat up to 8 pounds and perfect for 6 pounds cat. 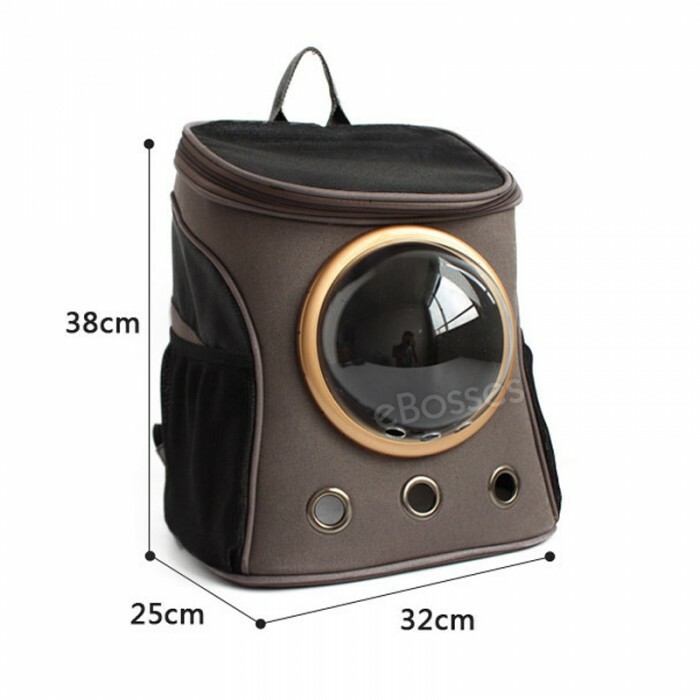 Please make sure measure your pet before purchasing. Our pet bag is suitable for most puppies, cats, and other small pets (do not fit large dogs). 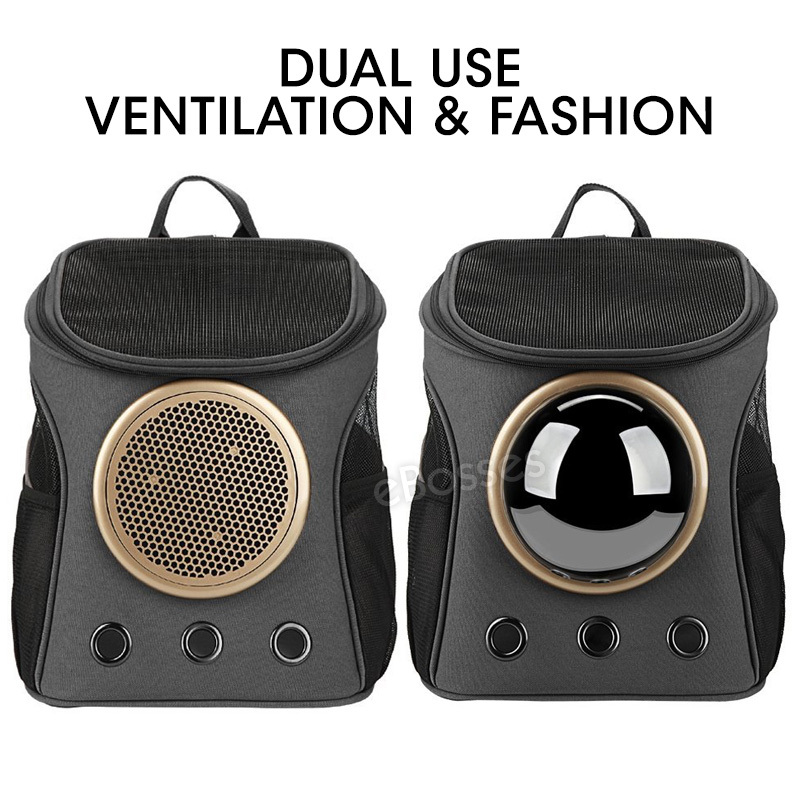 Backpack material: The main material of the backpack is canvas which is more transparent and breathable than other materials, Breathable& Comfortable - There are 3 holes on the front both side, Breathable Mesh for air flow, Sturdy and safe, easier to carry your pet to travel. 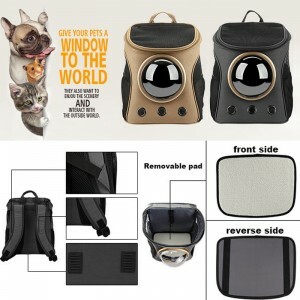 Semi – sphere window ：Besides all the functions of the regular pet carriers, This Unique patent pending revolutionary semi-sphere window design, good for pet sight viewing . 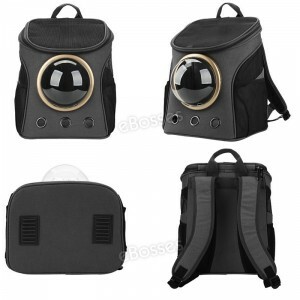 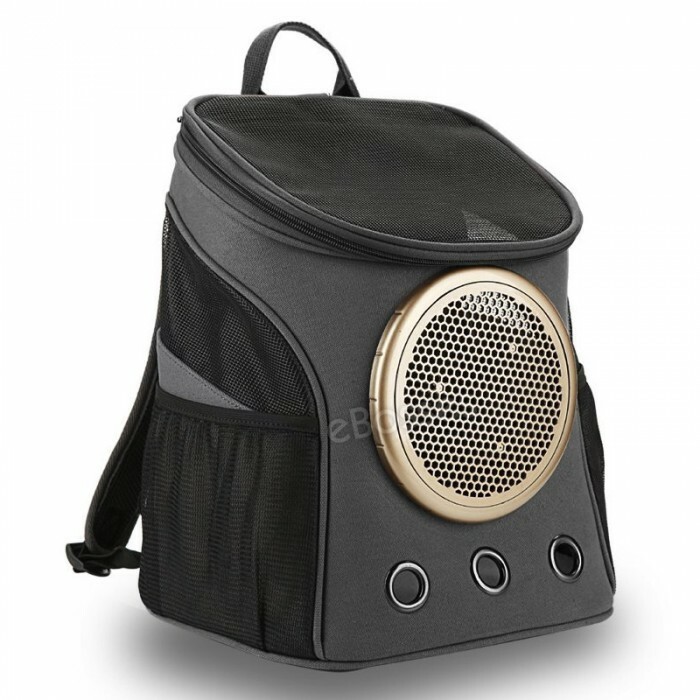 Add a unique function: The semi-sphere has two conversion mode，the plastic shell the backpack can be switched to mesh panel or removed for small pets. 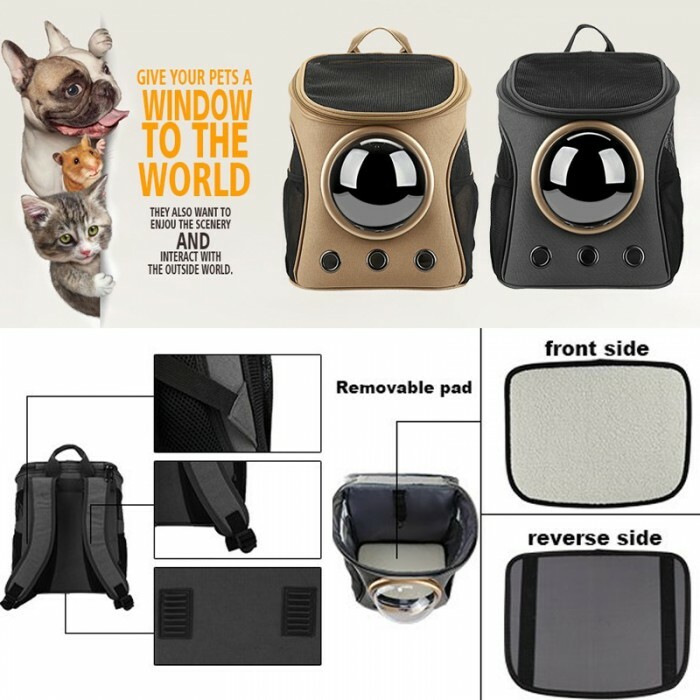 Portable: The design of the shoulder straps make travel more convenient and comfortable, and you can save more energy when you carry your pet on the bag and go out on a trip. Texsens fabric pet products are made of quality canvas and durable mesh. 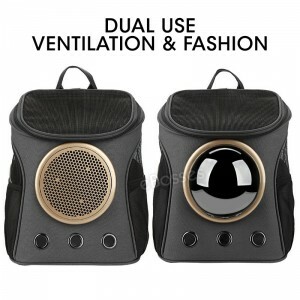 There are plenty of air holes and large mesh areas on the front and sides of the backpack for ventilation so your pet can breath freedom(Both sides of backpack have three holes and meshes. 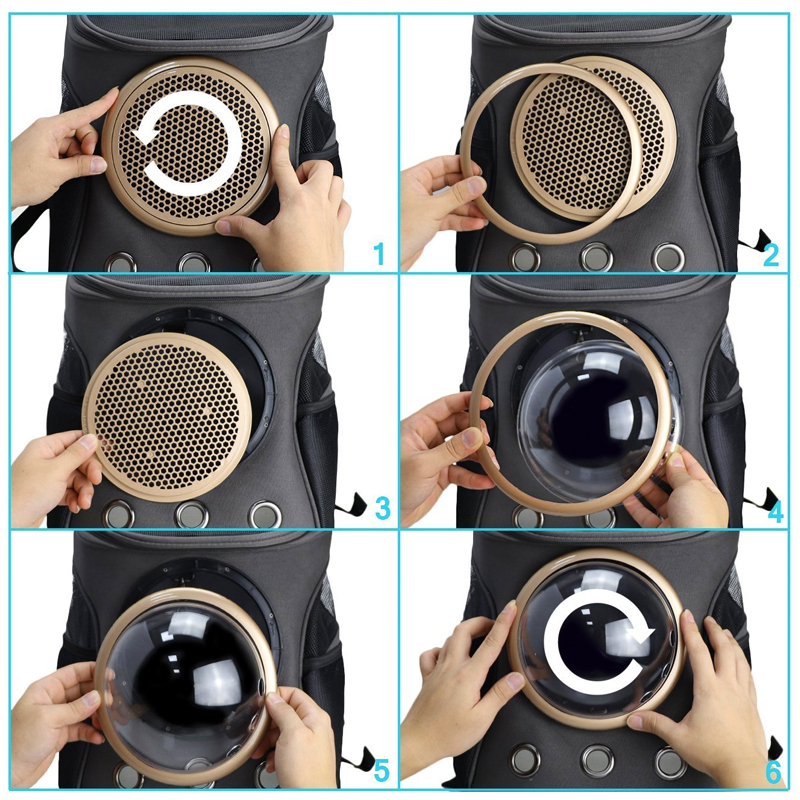 Six holes on the front side, include three holes in bubble). 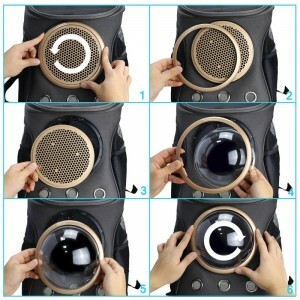 Reinforcement of the improved shoulder straps are not easy to break. Please rest assured purchase! 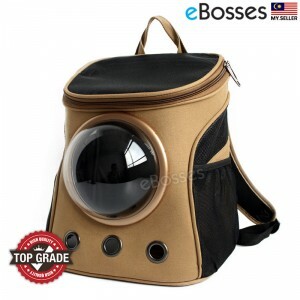 Texsens Backpack Pet Carrier can stop your pet from escaping and keeps them safe in your care. Provide a more interesting and safe space for your pets to enjoy the sunshine and scenery with you and interact with the outside world(Good for your pet sight viewing).